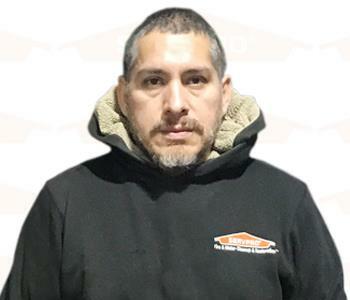 Gio Fajardo is a Crew Chief for SERVPRO of New London. He specializes in Commercial drying, as well as Job Assessments. He is also a Certified Mold Remediation Specialist. He has a vast wealth of knowledge and experience in Commercial and Residential cleanups. 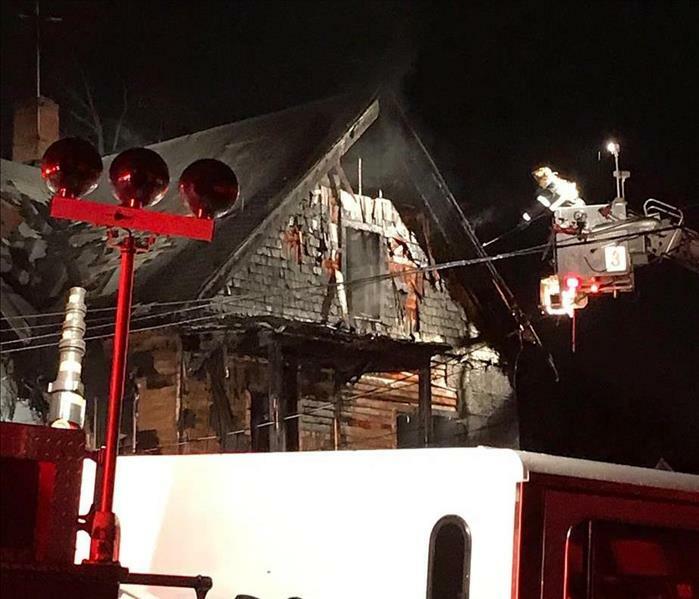 He has been with SERVPRO of New London for over 5 years, and is considered to be a go to employee. 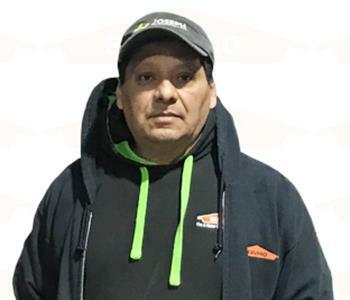 Clever Herrera is a Crew Chief for SERVPRO of New London. He specializes in Demolition of Effected Materials, as well as Commercial and Residential cleanups. He sets the standard for Client interaction, often going above and beyond in ensuring they are pleased with his services and those of his fellow crew members. He has been with SERVPRO of New London for over 5 years.